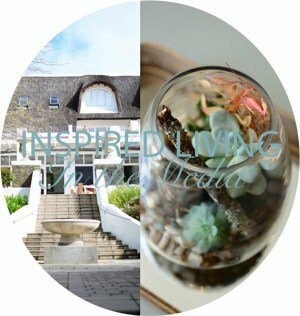 As I am sure you know by now, the Vineyard Hotel is one of my favourite hotels in Cape Town. It is located in the tree-lined suburb of Newlands and has the most beautifully tranquil gardens! 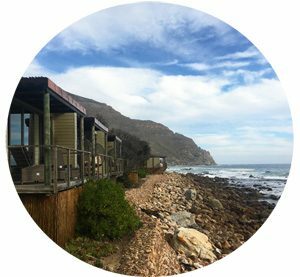 It is also home to Myoga Restaurant, which is on my list of top Cape Town restaurants! You may also recall me raving about the amazing Myoga 7 Course Tasting Menu last year. 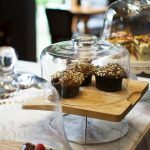 I was really excited to hear that they have also introduced a 5 Course Lunch Menu! The Myoga Lunch Tasting Menu offers diners a unique five course tasting experience, in an elegant restaurant setting. 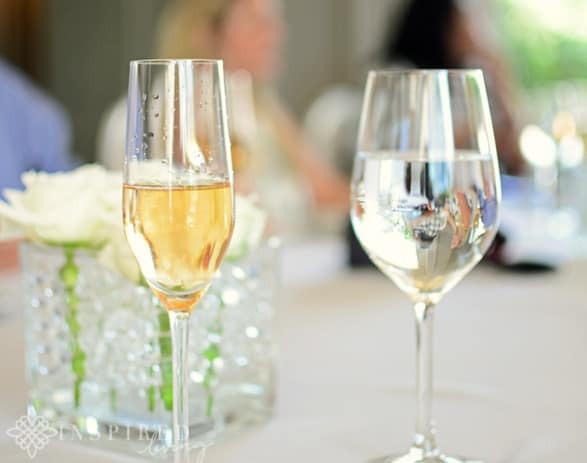 The tasting menu has been created by award winning chef Mike Bassett and is also available with a wine pairing option. 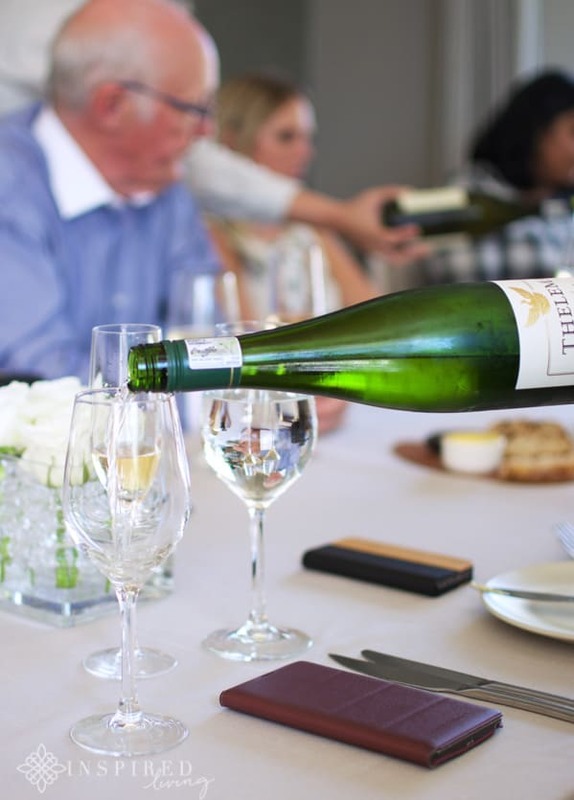 Wines have been especially selected by a sommelier, to complement each dish. 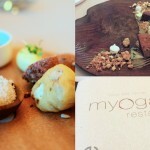 I was fortunate to be invited back to Myoga recenlty to enjoy the lunch tasting menu. We were a group of ten media guests attending lunch, which was great because we were able to experience more of the dishes from the menu. 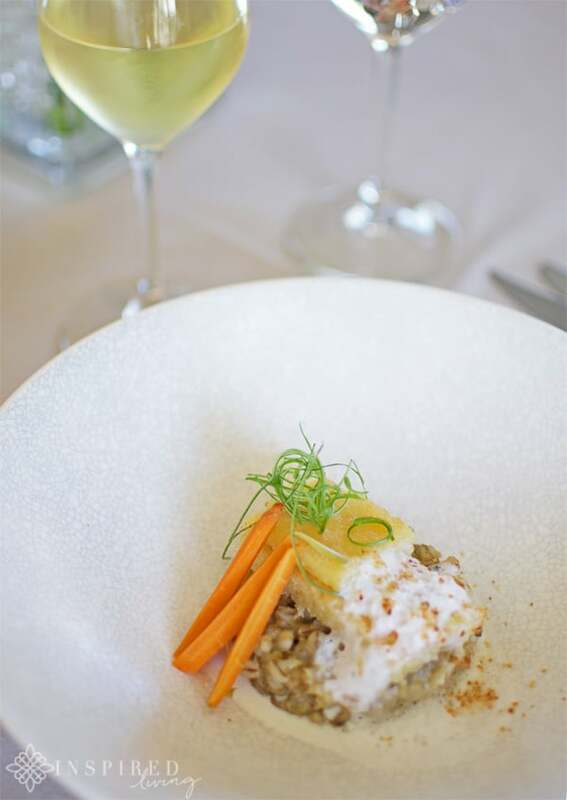 As with the 7 course menu, the Myoga Lunch Tasting Menu starts with a unique dish of the chef’s creation – a palate “tickler”. For my starter I decided on Many Mushrooms. 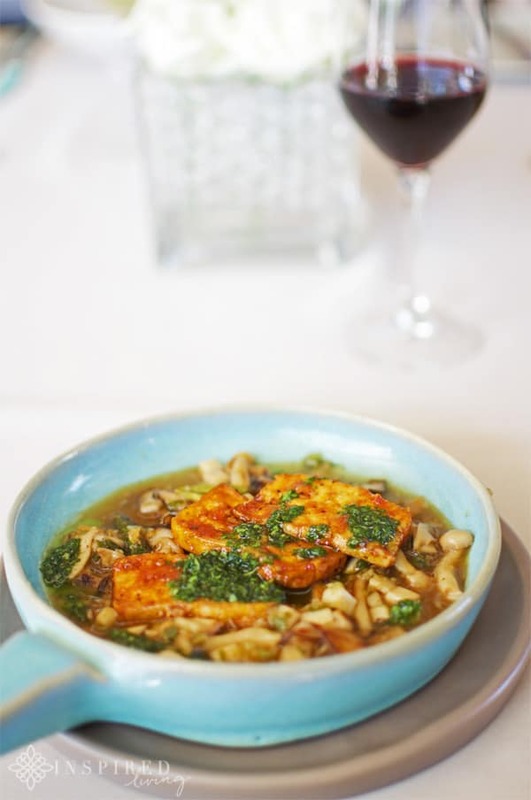 The dish consisted of a selection of mushrooms, served with shaved truffle, truffle asparagus glaze and crispy chilli tofu. It was absolutely delicious and the flavour combination of earthy mushrooms, intense truffle, with a hint of chilli, was spot on! 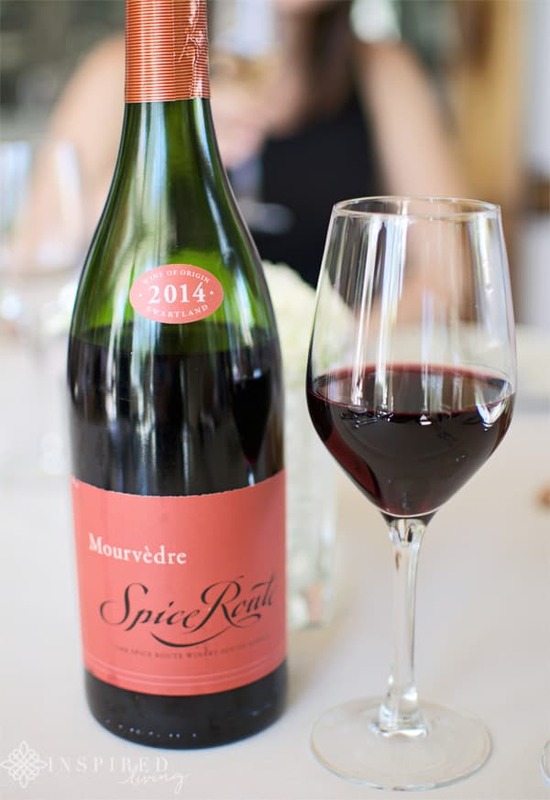 Many Mushrooms was paired with the Spice Route Mourvédre, which was wonderfully spicy and the perfect partner for the dish. Another starter I thought was a unique flavour combination worth mentioning, is the Green Curry Barley “Risotto”. 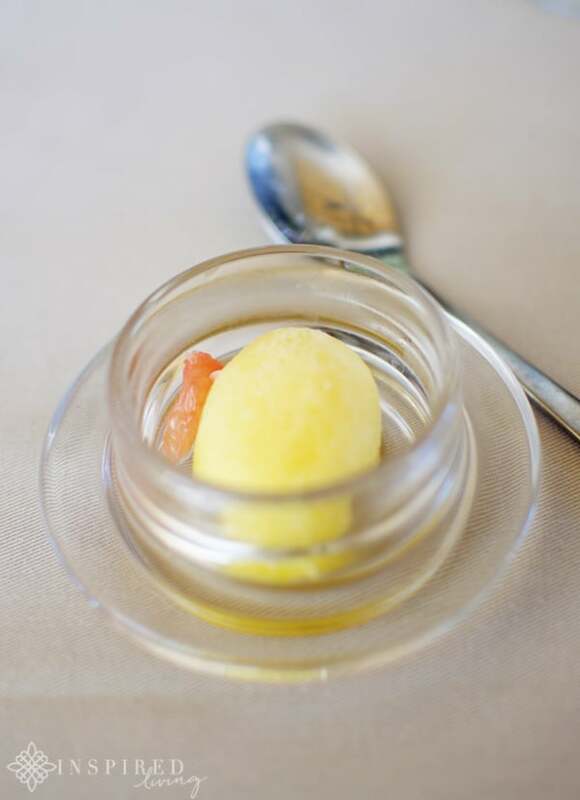 It is served with coconut financier, which is a small French cake, coconut spuma and jalapeno pickled baby rainbow carrots. The sweetness of coconut, is well balanced with the subtle heat from the jalapeno baby carrots. After the starter we were served a zingy lime and lemongrass palate cleanser. For main course the dish that caught my attention, was the Lemongrass Ginger Lamb. 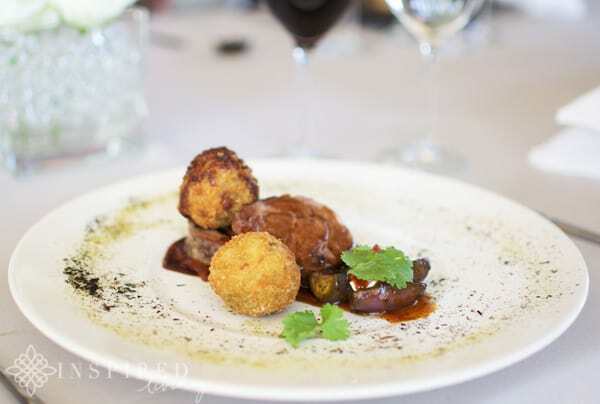 This dish is a heady combination of perfectly cooked lamb, coriander sesame arancini, korean steamed eggplant, labneh, ash and asparagus dust. 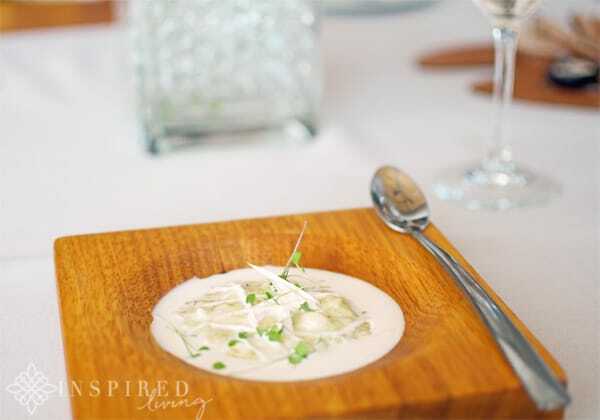 Something that resonated with me last year, when I tasted the 7 course dinner menu, was the marriage of flavour and artistry in each dish! 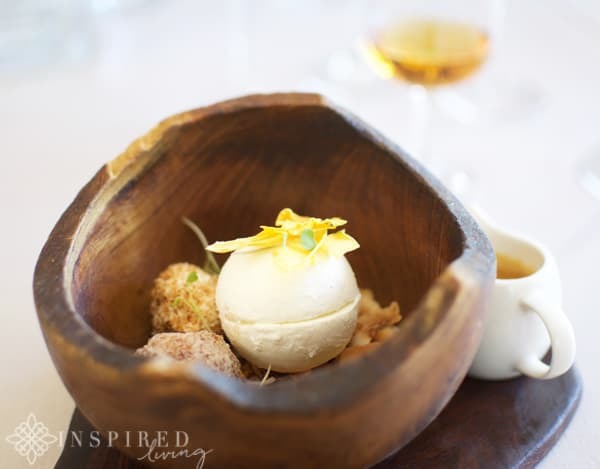 This is also true for the Myoga Lunch Tasting Menu, each dish is “art on a plate”, as well as being a perfectly balanced combination of unique flavours. A prime example of this is the The Carrot and Cream Cheese Tortellini. 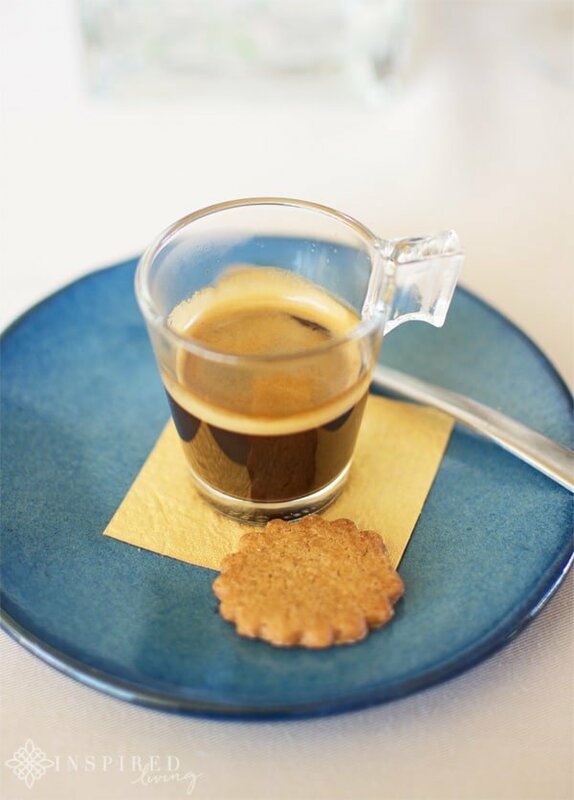 The dish is a colourful combination of kataifei pastry, ginger and pinenut beurre noisette. I also love the sound of the Confit Duck Tacos. 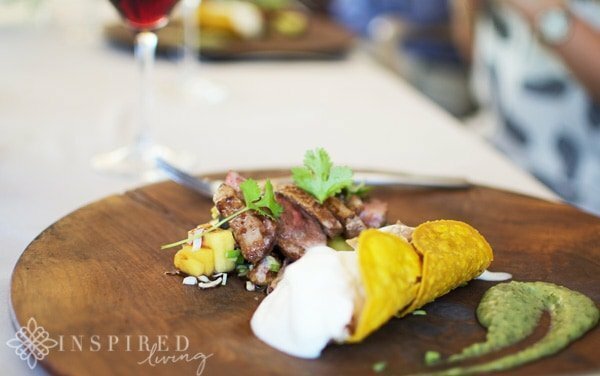 The crisp tacos are served with fontina cheese foam, pomegranate chipotle duck breast, mango mission fig scallion salad and avocado tomatillo salsa verde. 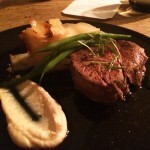 A dish which created quite a stir was the Angus Beef Fillet. 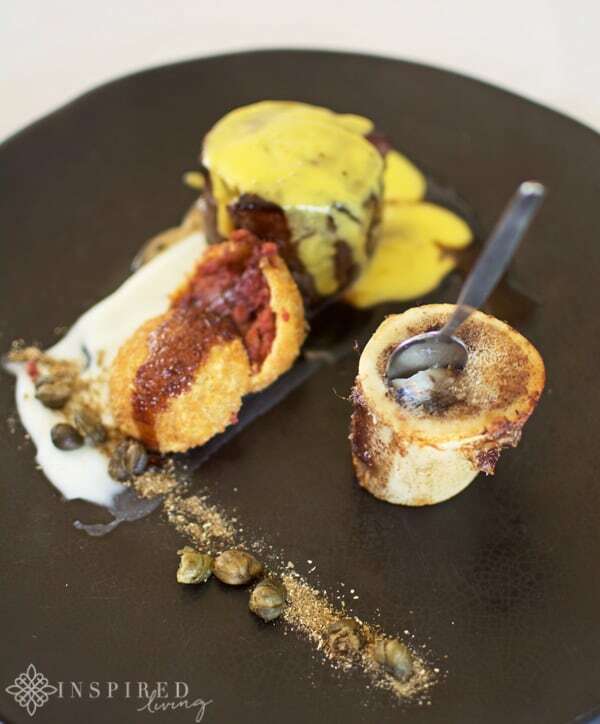 The beef fillet is served with a roasted marrow bone, porcini béarnaise, ox tongue croquettes, a white corn chanterelle cream and crispy capers. I think a great deal of the fuss was because of the roasted marrow bone! For dessert I could not resist the playfully named “The Chicken and the Egg”! 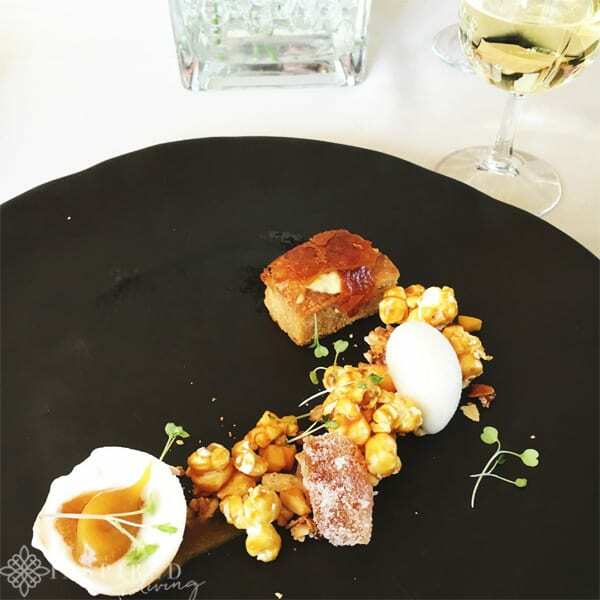 It is a gluten free vegan cake, served with a vegan egg, caramel popcorn, almond praline, chicken pectin jelly, soy caramel, almond milk sorbet and fresh apricot. 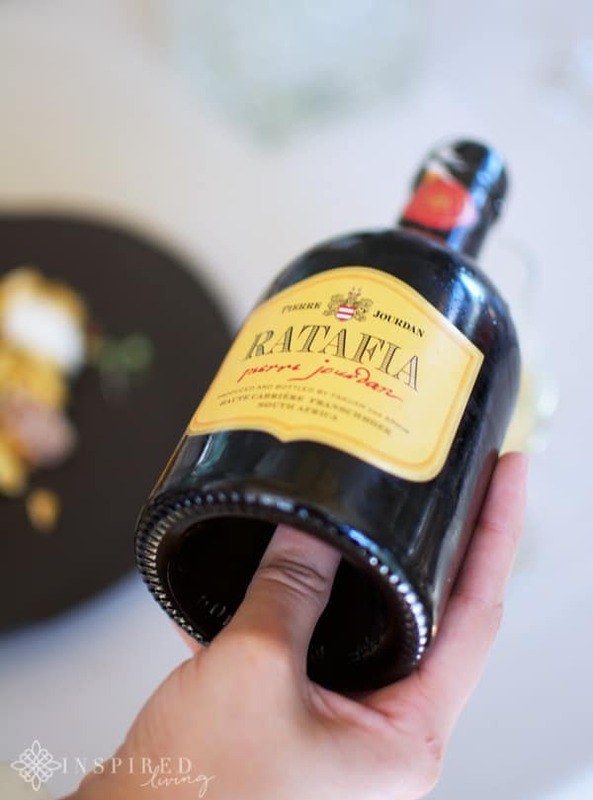 The dish was paired with a new favourite of mine, the Pierre Jourdan Ratafia, which is a wonderful digestif, made from 100% Chardonnay grape, fortified with Pierre Jourdan Fine de Jourdan (brandy). I had a hard time choosing between the “The Chicken and the Egg and the Coconut Sphere dessert! The Coconut Sphere is served with coconut moelleux, coconut panna cotta, butternut churros, burnt orange sauce and coconut marshmallow. 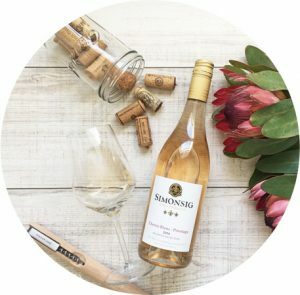 It is a work of art – don’t you agree? 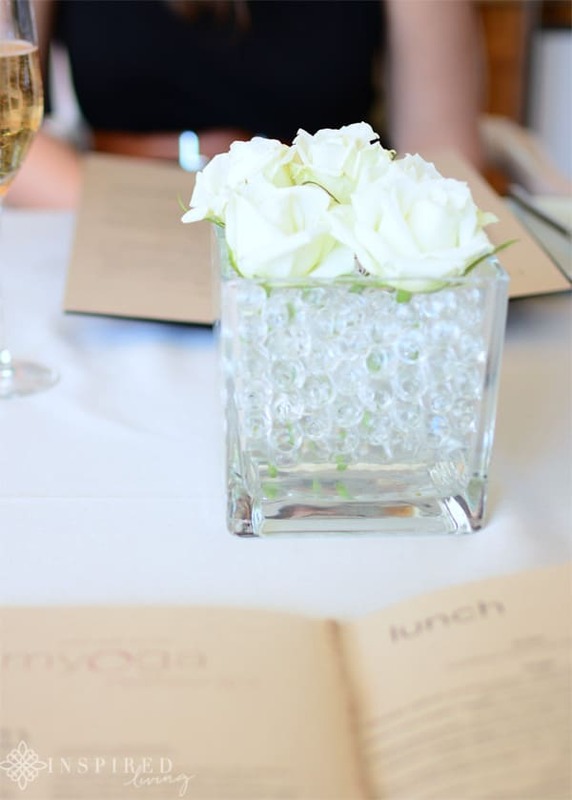 If you have not experienced the Myoga Tasting Menu yet, I highly recommend you add it to your list of things to do! It is definitely up there, as one of my best culinary experiences ever! 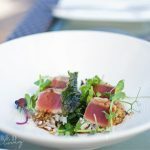 The Myoga Lunch Tasting Menu, consists of 5 courses and costs R275 per person, which I think for this type of fine dining experience is really reasonable! 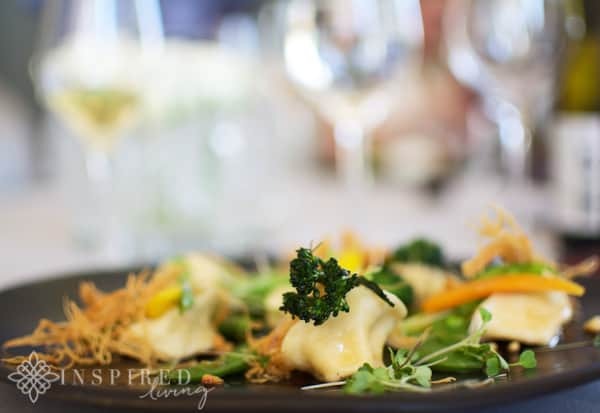 The Tasting Menu is also available with a wine pairing option on request and costs R500 per person. 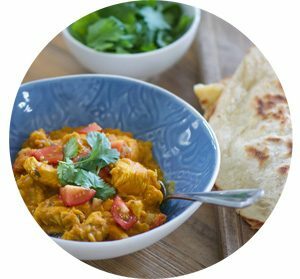 To book please contact Restaurant Reservations Tel: +27 21 657 4545, Fax: +27 21 657 4543, via email: eat@myoga.co.za or visit the Myoga Website . Disclaimer: I enjoyed lunch, as a guest of Myoga Restaurant. This is not a sponsored or paid post. All opinions and images are property of Inspired Living unless otherwise stated. To see more read the full PR & Disclosure Policy below. Thanks 🙂 Glad you liked it!Hope you managed to find something in your fridge to satisfy your hunger!